Running Trainers, Soul Love. Get Active. Nonchalant London. Running Trainers- Soul Love. We Especially Love Number 12. If you’re feeling inspired to get active after watching the incredible London world championships this August we’ve some some fresh kicks to get you up and running. Literally. �Running is something almost every one can do and with London having some beautiful green parks and spaces, there’s no excuse not to. Deciding which pair to trainers to invest in can be a difficult decision, but we’ve got some help right here for you. If you’re feeling tight, check out no.12. Breathable Mesh Upper – Provides a breathable environment, keeping the wearer cool and dry. Midfoot Straps – Adds structure and support without adding extra bulk. Die-Cut, Full-Length EVA Sockliner – Offers added comfort and provides a custom fit. Full-Length Micro G Foam – Turns cushioned landings into high-powered take-offs. 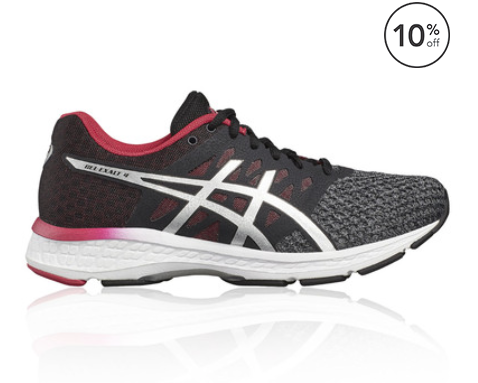 Added Cushioning In The Heel – Provides added cushioning from impact. Strategic Flex Grooves – In the forefoot that work with your natural stride. Solid Rubber Outsole – With strategically placed traction over high-impact zones for greater durability with less weight. 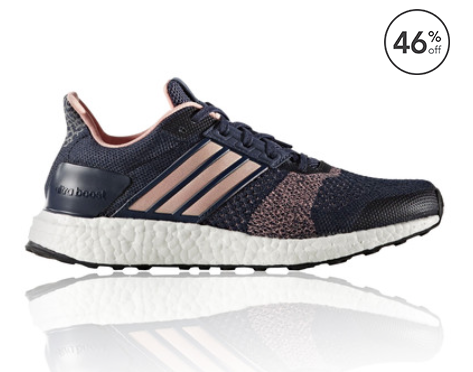 Updated Adidas FitBand Technology – Helps to encourage a more natural run for increased comfort. Synthetic Overlays with Mesh Panels – For added support and breathability. Padded Heel Collar and Tongue – For improved comfort and a more snug fit. 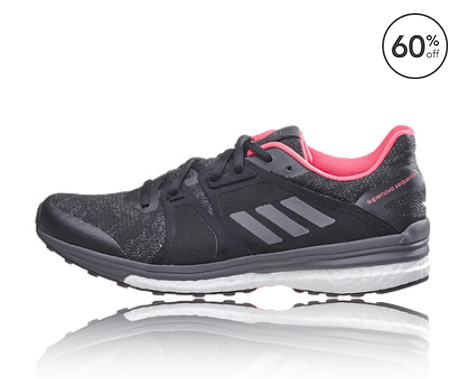 Adidas Boost� Midsole – Provides great cushioning and returns energy to your run. Midfoot Torsion� System – Guides the foot’s rotation around the midfoot for optimum transition from the midfoot stance to forefoot push off. 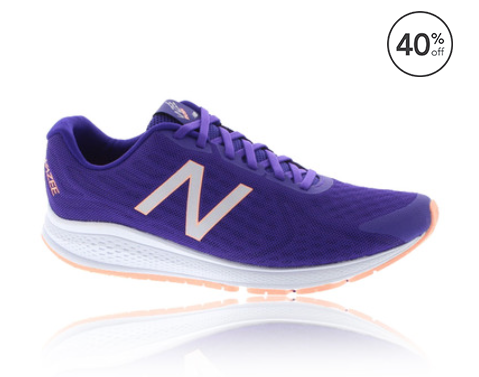 Full-Length EVA Stable Frame Midsole – Helps to guide the foot through the gait cycle. Continental Rubber Outsole – For superb grip and durability. Reflective Elements – Keep you illuminated during low-light runs. Lightweight, Breathable Mesh Upper – Delivers increased ventilation. Bonded Film At The Midfoot – Offers increased durability. EVA Sockliner – For added underfoot comfort. Micro G – For a lightweight, responsive ride. Solid Rubber Outsole – Covers the high-impact zones for greater durability with less weight. 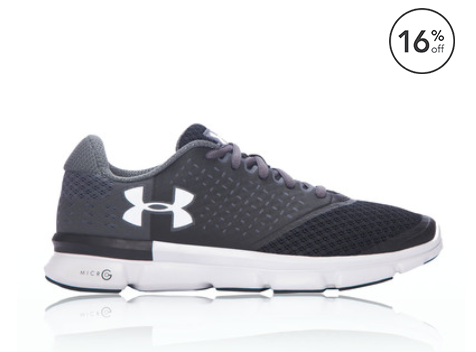 Everfit+ – Upper and heel lockdown technology. Engineered AirMesh – For breathability and comfort. WeaveMesh – Strategically placed WeaveMesh for upper support. Reflective Overlays – For visibility and safety. IGNITE Foam Midsole – For high-rebound cushioning. EcoOrthoLite� Sockliner – For increased comfort. Propulsion Zone – Provides a reflex energy return. EverTrack+ – For cushioning and a smoother toe-off. 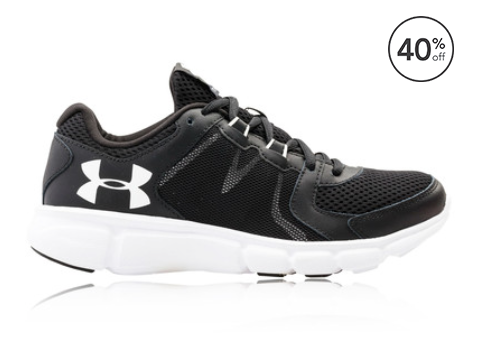 3-layer mesh upper – Breathable comfort and support. Bootie construction – For a sleek, sock-like fit. Seamless – Reduce rubbing and discomfort. Rapid Rebound midsole – Very responsive blend of EVA and TPU. Rubber outsole – Extra cushioning plus lightweight traction. 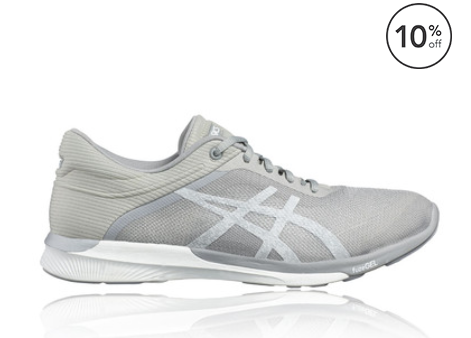 Engineered mesh upper – For a breathable and supportive fit. FLEXFILM – Provide structure and support. Internal strap system – Embraces the midfoot where it’s needed the most. EVA+ midsole – Lightweight cushioning. EVERUN Topsole – Thin layer of TPU foam absorbs shock and reduces peak pressures. TRI-FLEX, XT-900 rubber – Durable and flexible grip. Stretch Air Mesh – Offering a comfortable and breathable fit. Seamless Mesh Panel – A breathable and supportive structure. Boost – Energy-returning properties keep every step charged with an endless supply of light, fast energy. Heel Counter – Keeping the foot securely in place in the shoe. StretchWeb – Rubber outsole flexes underfoot for an energised ride. 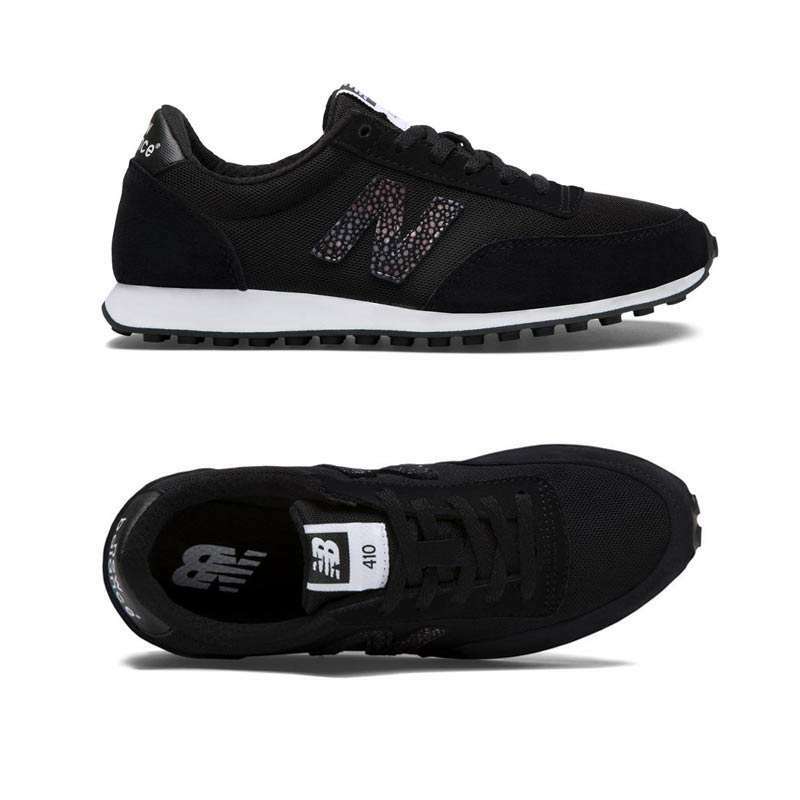 Midsole Drop – 10 mm heel: 32 mm / forefoot: 22 mm. 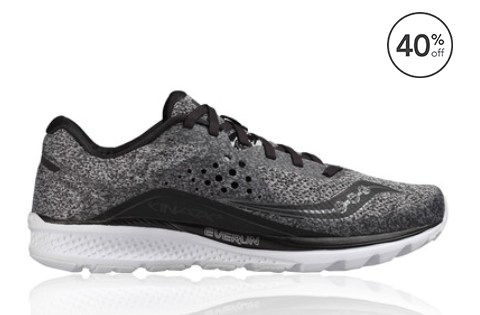 Mesh uppers – Increase breathability. Overlays – Supply midfoot support. Ortholite Sockliner – For extra underfoot comfort and moisture management. SpEVA midsole – Improves bounce back characteristics and decreases midsole breakdown. 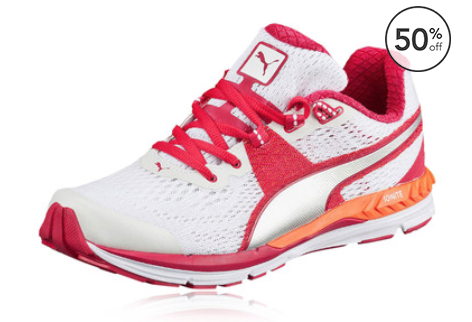 Breathable Upper – Allows ventilation throughout the shoe, keeping your feet feeling cool and dry. No-Sew Material – Guards against chafing and irritation. EVA Sockliner – Further enhances comfort and boosts moisture management. Reflective – Improves visibility in low light conditions. Solyte Midsole – Offers exceptional cushioning and bounce-back. fuzeGEL – Absorbs shock and improves comfort. Ortholite Lasting – Encourages cushioning. AHAR+ Rubber Outsole – Delivers enhanced cushioning. Guidance Line – Promotes gait efficiency. Air Mesh – Allows air to permeate the exterior providing breathability. Dynamotion Fit – Provides a fit that moves the way you do, actively working with your foot throughout the gait cycle. Removable Insock – Offers cushioning and comfort under the foot. SmoothRide – Minimising the rapid acceleration and decelaration of the foot during transition. U4IC – Provides high comfort and performance, while being extremely lightweight. 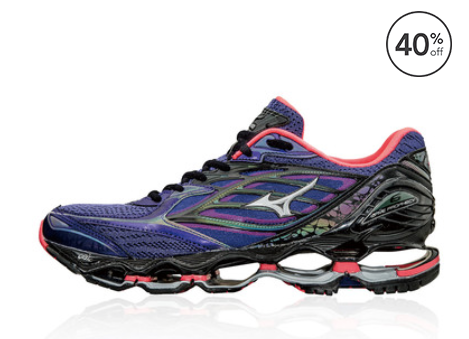 Wave Plate – Mizuno specific feature that offers amazing shock absorbing properties. X10 – Allows for longer wear in high impact areas and provides more traction at the heel strike. Intercool – Full-length ventilation system in the shoes sole. Reflective – Improves visibility in low light conditions and to passing vehicles. 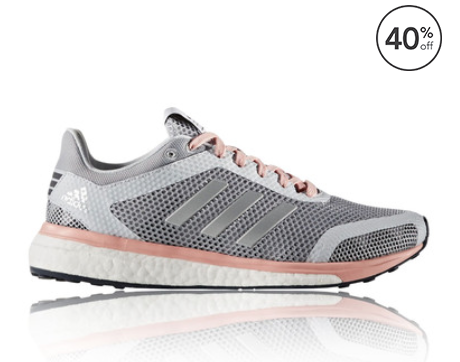 “Retro meets chic in our women’s 410 sneaker. A sleek style made from classic suede materials, this women’s shoe flaunts a traditional profile that is versatile and comfortable” Sounds like a winner to us? Previous Post LBTQ+ night. Shhh we’ve got discounted tickets. Next Post Festivals in September in and Around London.